saturday night was AMAZING. i’d like to put that night on repeat, please. and i want some black heeled boots. i’m craving them. i love boots. i want to take a drive on a long narrow road. i’d like a pet zebra. 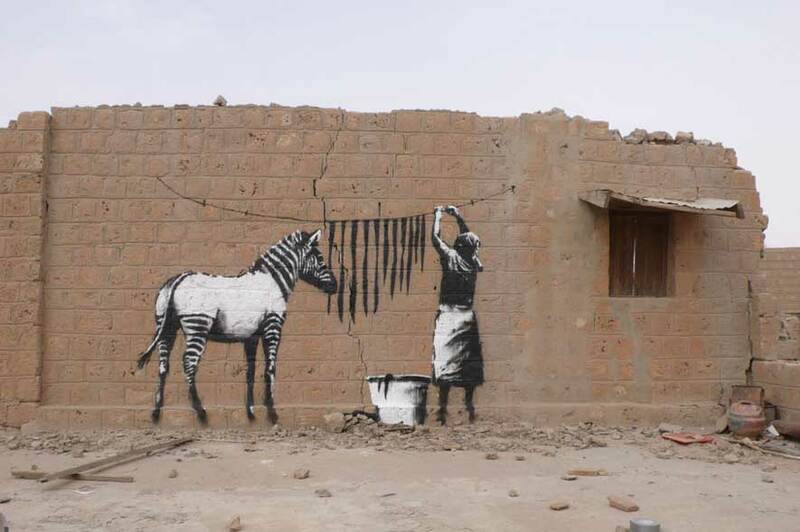 BANKSY.